If you are trying to heal from the utter heartbreak of divorce, know that God brings beauty from ashes – hope for Christian women after divorce. Today, I am sitting on the red couch, visiting friends that are really more like family. This is not just any red couch. It’s the same red couch I sat on the day I left my husband, crumbling into the arms of my dear friend as my heart shattered and my entire world fell apart. It’s the couch where I spent my first Christmas morning as a newly single woman, no longer part of my own family unit, but now an addition to another family. This is the same red couch I have sat on hundreds of times since those broken days, slowly rebuilding my life, my purpose, and my identity after the utter destruction of divorce. I read the book The War Room earlier this year. It’s a fantastic read about a spunky older woman cheering on a couple in her life whose marriage was quickly spiraling downward. She inspires the wife to reignite her faith and start her own war room – a special place she goes to fight for her marriage with the power of prayer. Day after day, this younger woman goes into her war room and fervently asks God to bring her husband back to her and restore their marriage. There is plenty of hurt and heartache along the way, but the book ends with a heartwarming reunion of two hearts falling back in love with each other. Don’t get me wrong. I absolutely love happy endings (and, boy, do I believe in the power of prayer)! But, when I finished the last page, I just thought, what happens to those of us who don’t get our fairy tale endings? What happens to all of us whose marriages ended in heart-wrenching divorce instead of reconciliation? Does it somehow mean that we are irreparably broken? That we didn’t pray hard enough, often enough, long enough, or passionately enough for our husbands? That if we had only wanted it more, God would have saved our marriages? 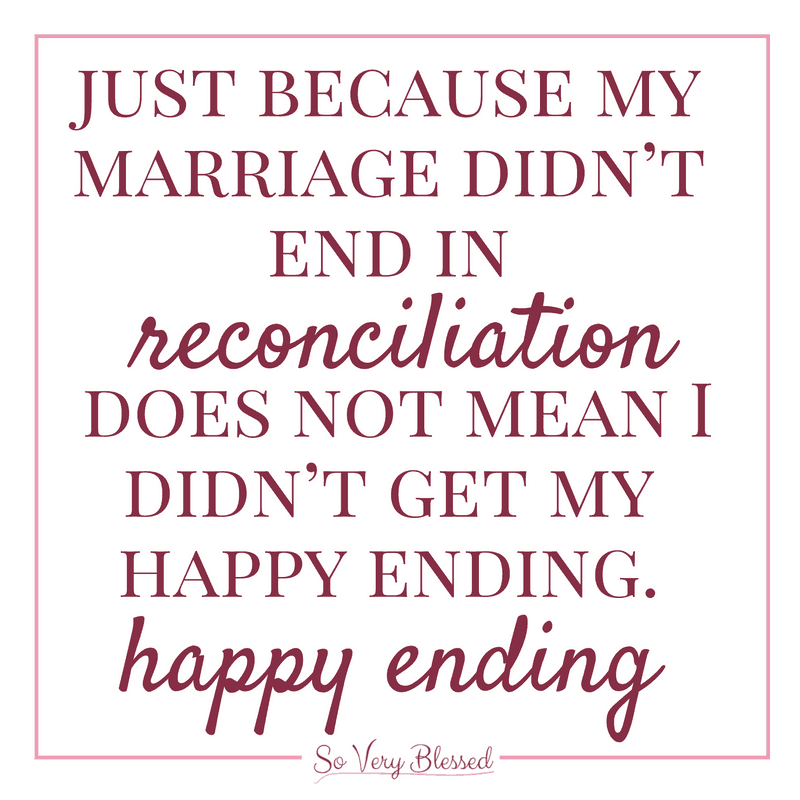 After years of wrestling with these questions (and so many more), I have come to the conclusion that just because my marriage didn’t end in reconciliation does not mean I didn’t get my happy ending. Divorce is not a good thing. It’s horrible and agonizing to rip apart two people, two hearts, that had been joined together with the purpose of being one for the rest of their lives. Dreams and trust are broken and there is a grieving process very much like mourning the death of a loved one. It’s not what God intended for marriages to look like. But we are human, and humans sin. We make mistakes. Sin severs that beautiful union between two people with swords of lies, betrayal, control, and manipulation. And, as a result, marriages burn into a pile of ashes. Sometimes we added fuel to the fire. Sometimes we were entirely powerless to do a thing as we helplessly watched our relationships burn to the ground. But that is not the end of our story. So, our marriages weren’t reconciled. We don’t get to ride off into the sunset in romantic bliss and our futures are suddenly uncertain because that foundational relationship in our lives vanished into thin air. That day that I left my husband, I handed God the pen to keep writing my story. It was a choice to let go, a choice to trust. My hopes and dreams for a family, for my future, were no longer resting on an earthly relationship, but in God alone. Our hope is in Him – a God who rescues, saves, and redeems. Our God is not a God who works inside of our teeny tiny box of understanding. 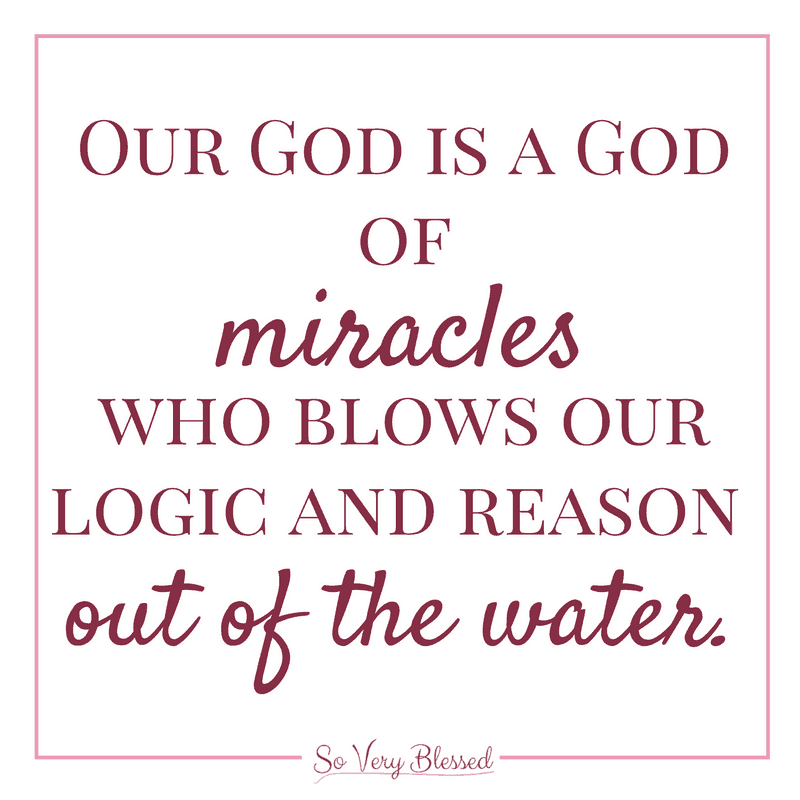 He is a God of miracles who blows our logic and reason out of the water. 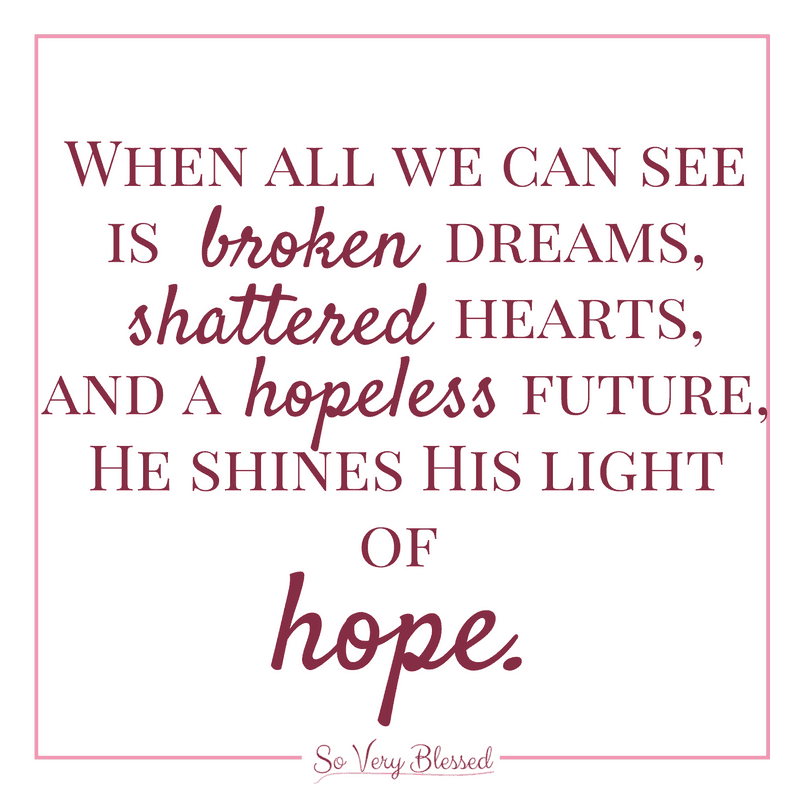 When all we can see is broken dreams, shattered hearts, and a hopeless future, He shines His light of hope. I’m not talking about hope in a saved marriage, hope in a steady future, or hope in anything that we can see. I’m talking about hope in the unseen – hope in Him. Knowing, without a doubt, that He is still working for your good in the midst of sin, and in the middle of the darkest, bleakest seasons of your life. Even when you can’t see how good will ever come of this, even when things are entirely unfair, even when you feel broken beyond repair – when you bring Him ashes, He gives you a crown of beauty. When you bring Him your mourning, He gives you abounding joy. When you offer Him the pieces of your shattered heart, He gives you a garment of praise. What God offers is not just a temporary little spark of encouragement, it’s complete transformation! The same God that conquered the grave can turn your hopeless into hopeful. He can turn your mourning into dancing. He lifts the weight of your shame. He works great power in your greatest weakness. In the first few days and weeks of my divorce, it was a victory just to merely survive one day at a time. Worry flooded my mind with “what ifs” and I didn’t know how I was going to get through it. All of a sudden, I was a divorced Christian, wearing that bright scarlet letter around my neck. 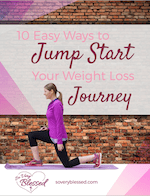 It felt like I was starting over in life, covered in shame. It was too much to process, so much so that most of my prayers in those days consisted of only three words, Jesus, please help. And, He did. Every single time I asked. I survived those minutes and days that felt like it took all of my energy just to keep breathing, only by His strength. I healed from the trauma of an unhealthy marriage, only by His grace. He drowned out the roaring lies that had been spoken to me about my worth and my identity by gently whispering His truths into my broken life. I am not saying my life now is perfect. There is still a piece of me that desperately longs to be a wife and a mother. And maybe someday that will happen for me! But I am saying that I’m not waiting to live until that happens. I don’t need a successful marriage to know that God is good. I don’t need to be a wife to know that He has given my life purpose and meaning. I don’t need to have a man in my life to give me hope for my future. 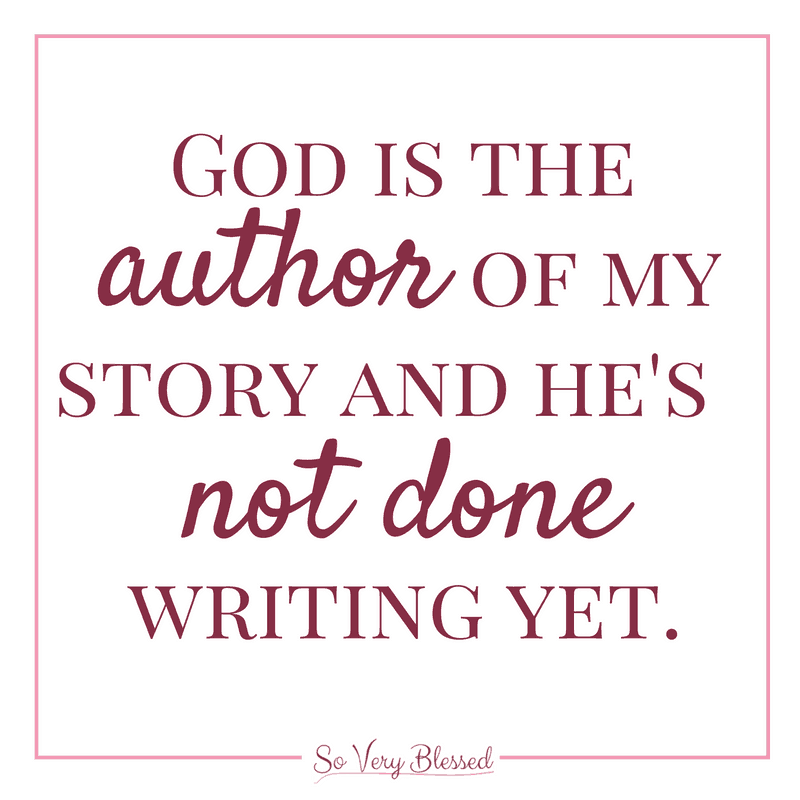 God is the author of my story and He is not done writing yet. But, even if today was the last page of my book, it would be a happy ending. Today, as I sit on the same red couch that saw me through the most tragic days of my divorce, I can loudly proclaim that He has blessed me immeasurably more than I can even comprehend. It took time, an amazing support system, and a whole lot of grieving and prayer, but I am now madly in love with my life, even as a divorced Christian woman. I have filled journal after journal with His abundant blessings. My shattered heart has been mended and my mourning has turned to dancing. I sit here on this red couch and I am whole, only because of Him. I am overwhelmed by His goodness, His faithfulness, and His hope. I am not only surviving, but I am thriving because my life source is His grace alone. That is my fairy tale ending…and it just keeps getting better every day. I admire how positive you are. I’m heading towards a divorce of my wife of 18 years, the only girlfriend I’ve ever had. I dread having to tell my child, and fear how much his life will be ruined. My wife wants us to sort of keep living together to raise our child while she dates other men. I’m not sure how long that arrangement can realistically last, but the alternative would be worse for everyone emotionally and financially, so I just have to bear it. I will never seek another relationship. It is hard to keep going. I am just so, so sorry. I can’t imagine trying to continue living in a situation like that. I’m sure she has the best interests of your child in mind (and, of course, the financial logistics), but it’s heartbreaking to think about you having to live like that. I just said a prayer for you because it’s all I know to do. I know that even in the midst of all of the messiness and pain here, God is still faithful. Don’t give up hope. Keep seeking Him. He is still working for your good – somehow and in some way. I prayed especially for a support system to come around you right now, whether it’s friends, family, or people in your church. Thank you. Just a day or two ago she seemed to be walking back on the idea of the open marriage thing: I told her that I might be able to tolerate that situation for a few years so as to minimise damage to everyone, but that it would almost certainly end in divorce sooner or later. I think the thought of the reality scared her. Please keep praying, maybe this can work itself it out. There are actually an increasing number of men in this type of situation according to my wife, it’s a growing phenomena it seems. Wow. I truly can’t imagine being in your shoes right now, but I admire you fighting so hard to save your marriage. I will certainly keep praying. It’s sickening that this has become a popular practice. Annette, I am so terribly sorry you have had to endure that kind of abuse. Even in situations where the marriage is excruciating, divorce is still incredibly painful. I hope you have a good support system to lean on right now and I pray that God helps you rebuild your identity based on His truths, not your husband’s lies. It is such a difficult thing to do, but our God is so much bigger than the sins of our ex-husbands and you are so precious to Him. 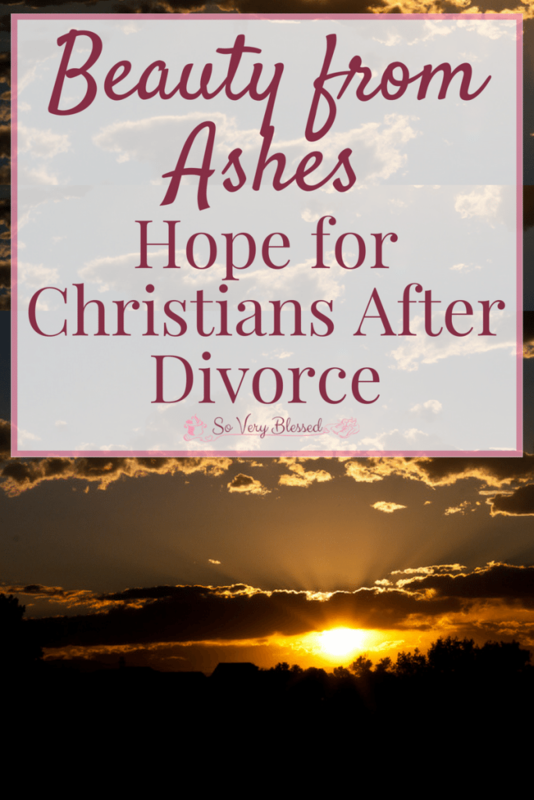 I am looking for the book beauty from ashes, hope for christians after divorce. where can I purchase it? Hi Jeannette! I honestly didn’t know such a book existed! 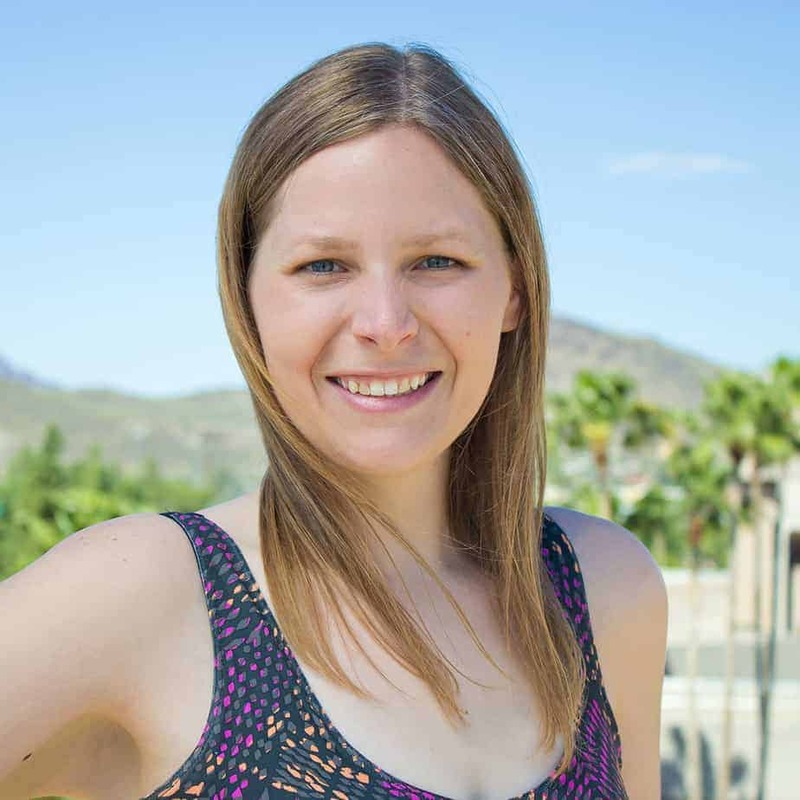 I wrote this blog post from my own experiences, but I just did a search on Amazon and I guess there is a book out there called “Beauty from Ashes: A Mormon’s Story of Divorce.” Perhaps that’s what you’re looking for? Here’s the link – https://amzn.to/2FdCI24 . Hopefully that helps! going through divorce with 3 kids sleeping in a sofa bed with my so loving brother’s house and his family’s while my life is built back again its uncomfortable now but I am building a mansion of grace, peace and have abundance in Him! He is renewing my life completly and becoming a better version of myself in Him! Karen, your words are just beautiful! My heart is breaking that you and your kids are going through such a devastating season, but the way you described it was my experience, as well. It was terrible and heart-wrenching, but still full of grace, peace, renewal, and abundance! I said a prayer (and a praise!) for you and your kids tonight. Hi everyone , well here it goes… I found this page because my marriage is so damaged. I am a believer of Jesus Christ I have been actively a member of a local church for 3 yr. I have been delivered from a 13 yr drug addiction cohabited for 20 yrs decided to marry the guy I used with we have been married for three years we have a 17 yr old son he is in is senior yr in High School. The church I belong to teaches that yes reconciliation is the will of God not divorce . I truly believe that . I truly believe Jesus is able to restore broken relationships but everyday I am trying yes I’m trying by prayer and waiting , waiting and its just getting worst. My husband goes to church I send him texts every morning from Jesus Always a morning devotion I read every morning to encourage him in his faith and he post the passages on Facebook and Instagram which is cool and everything but i often wonder if he is really letting God in his heart . I have tried to encourage him to go to counseling he tells me he isn’t telling everyone our business . I had a cousin by us a boo called the reads the 5 love langues to marriage still we are struggling says he reads it , to be honest i haven’t I don’t have the desire I pray for God to ignite me with the grace to read it and it’s not there . My husband He continues to smoke weed ,,, we don’t even talk I just don’t know if I can continue on or should I move on… I have been out of work for 1yr. 5 months after I received treatment I lost my job and my husband is the only provider . He doesn’t pay the rent on time he complains that he is the only one with income but his mom helps with our utilities until I receive a job. I volunteer at a local shelter, and go to bile study and prayer service to stay busy, feed my spirit and not to be idle minded. I dont know if i should stay or go . I want my marriage to work , but how much more do I bare will God be upset with me id I dont hang in the marriage and wait to see if He will change my husband heart? Zakiya, I am so so sorry that you have been struggling so much, though I am praising God for saving you from drug addiction! I also believe Jesus is powerful enough to save even the most difficult of marriages and I ALWAYS pray that there is hope of reconciliation! It’s wonderful that your husband goes to church with you and what a light you must be in his life sharing Scripture and devotions with him! I wish I had the answer for you. Truly, I do. I have no idea if you should stay or go. I battled the same things in my marriage that you are battling now. I desperately wanted reconciliation, but things just kept getting worse and so many things were completely out of my control. I did the best I could. I prayed so hard, I read every book, I sought counsel from trusted friends, counselors, family, and pastors. I can hear the desperation in your words and I know you are just trying to be faithful to the Lord in your marriage. I just always believe the answer to “Should I get a divorce?” is “It depends.” I certainly can’t make that decision for you, but I do want to share with you a sermon my pastor gave recently on divorce. It is the best sermon I’ve ever heard on the topic and I hope it fills you with the same hope, encouragement, and Truth that it did for me. Here is the link – https://subsplash.com/cccgreeley/messages/mi/+m4jffs4 . I just stopped to pray for you. God knows your heart, Zayika. He knows how hard you are trying and He sees you. And, whether you decide to stay in your marriage and fight or leave, please know that God will recklessly love you just the same. Thank you, Jenny! I so appreciate you reading and commenting. It means a lot, especially coming from you! Your strength, faith and hope absolutely shine through in this post. Beautifully and authentically written, thank you for sharing! Thank you for your sweet words, Stephanie. I appreciate your comment so much! What a powerful post! It’s so hard to put all of our hope in God instead of our circumstances and what we can see. Praise God you have been able to keep moving forward! Thank you so much, LaKisha! God is so good!